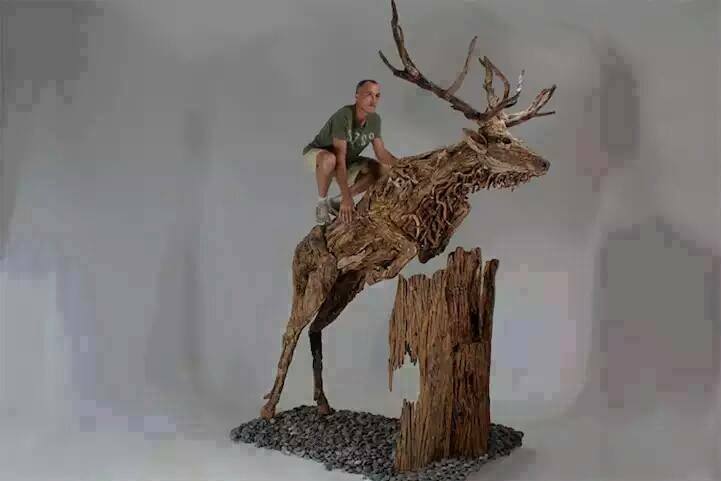 Carving in the wood is an art, but carving human and animal figures out of wood is a whole new ball game. 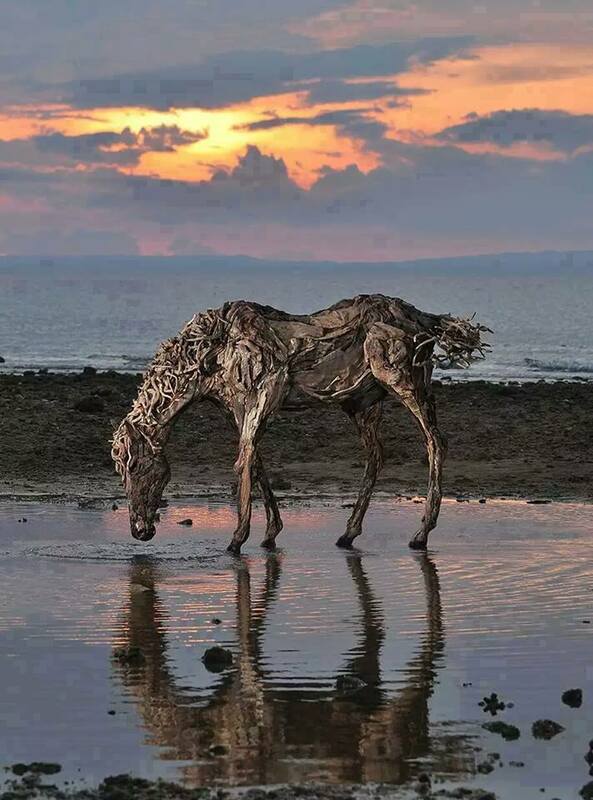 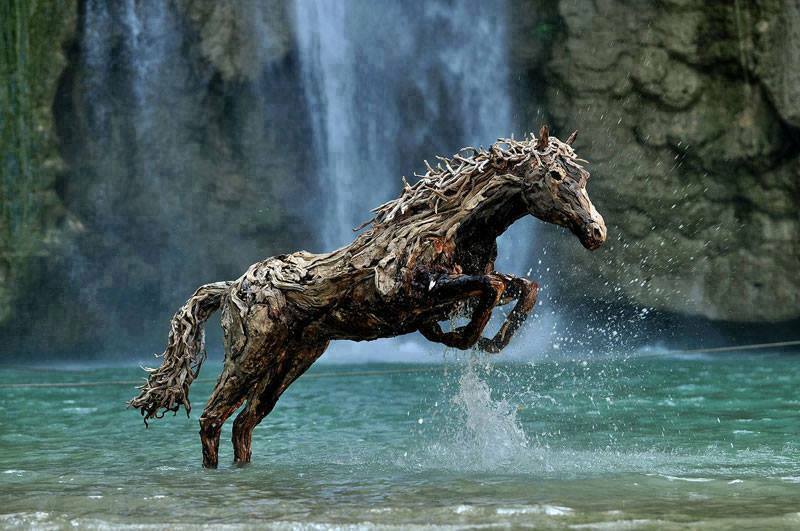 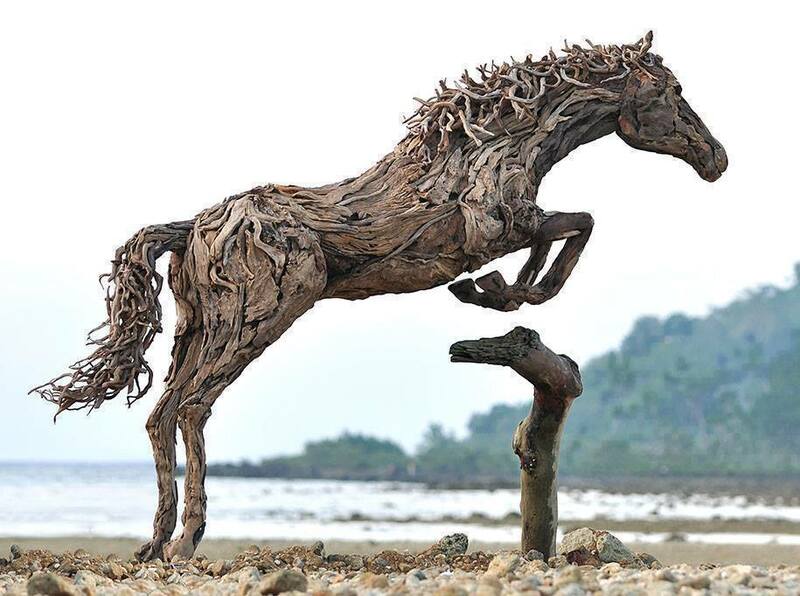 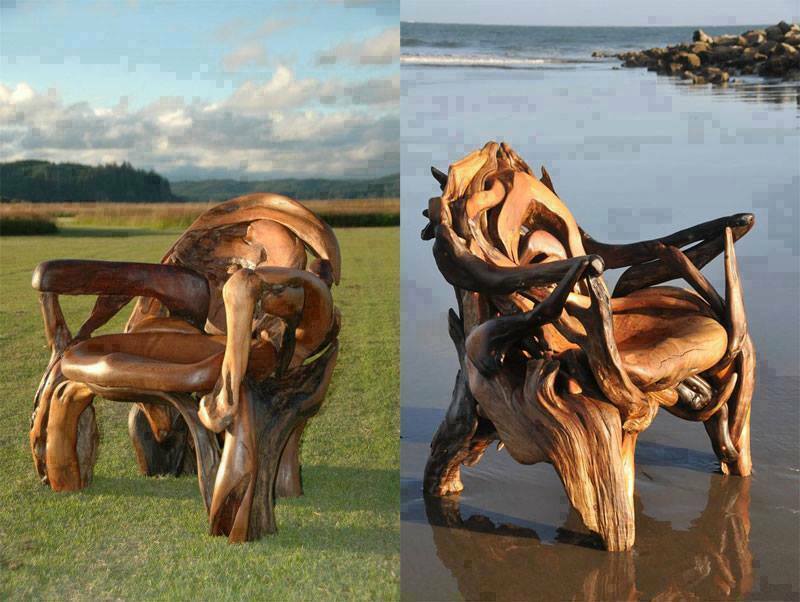 Can you imagine a horse carved out of wood? 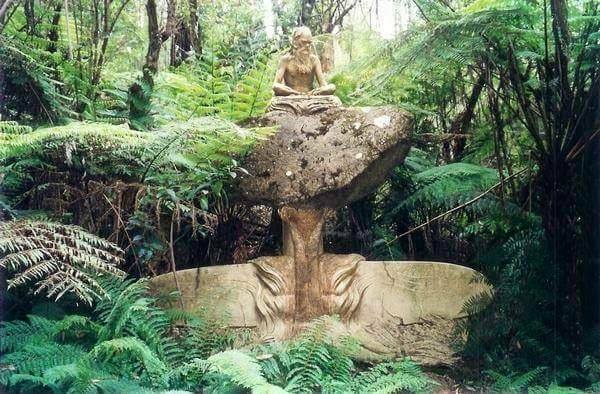 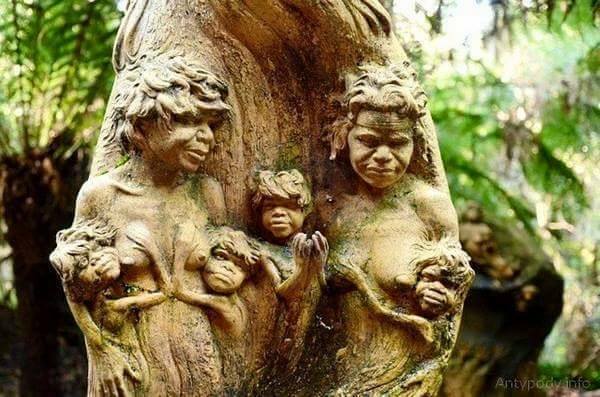 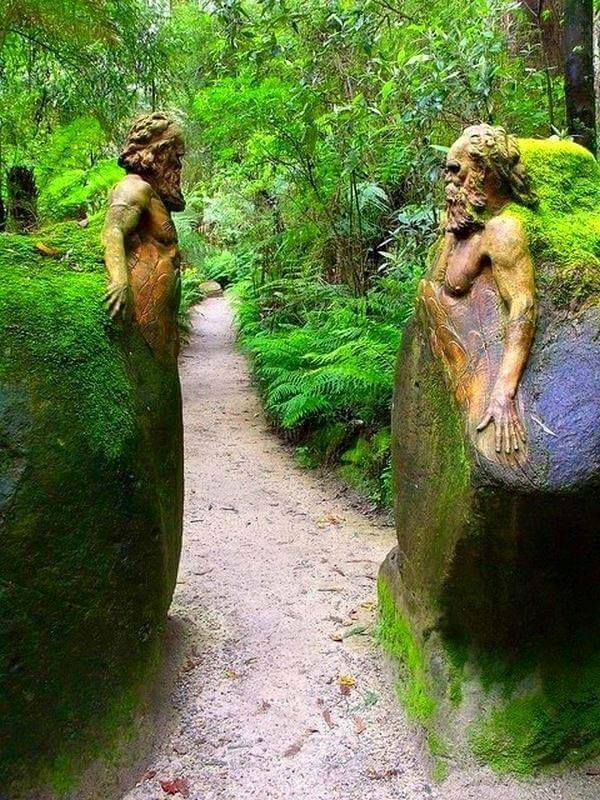 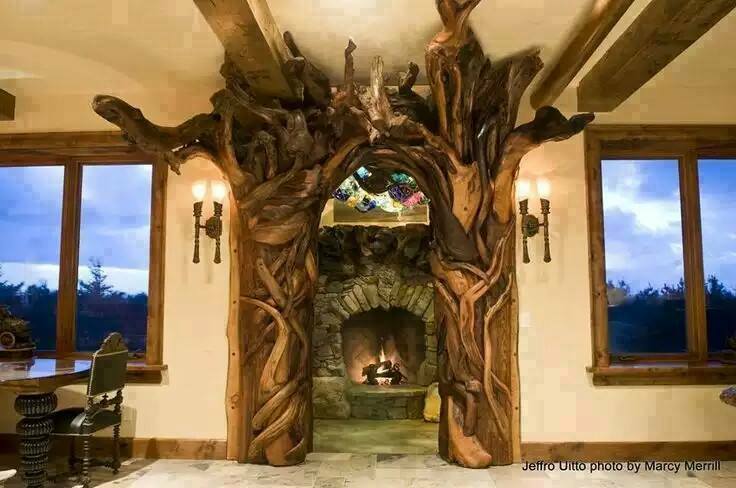 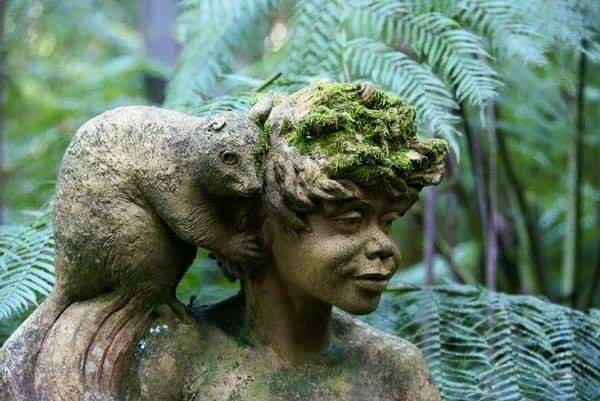 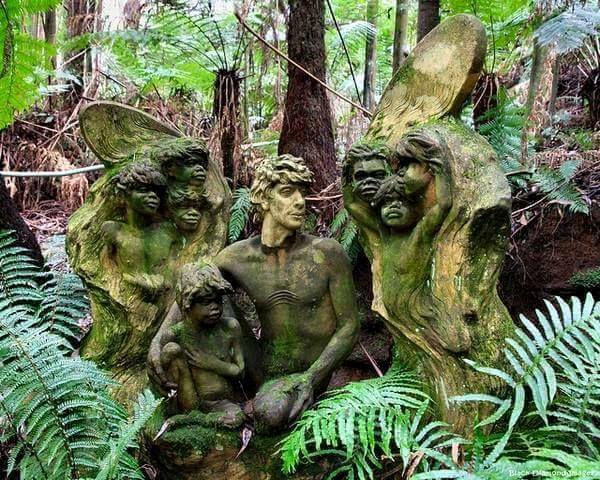 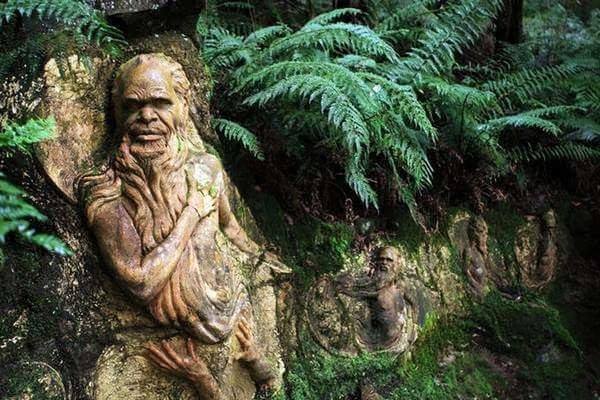 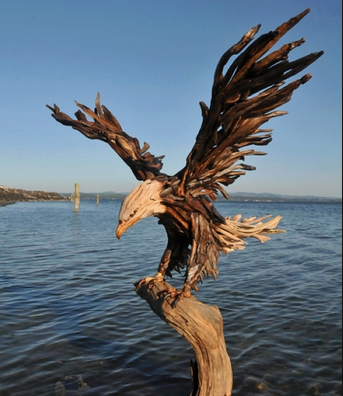 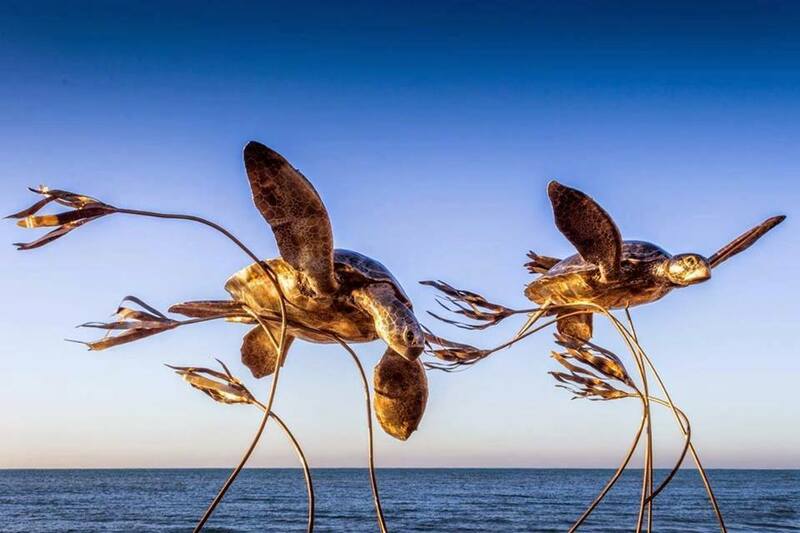 We have a collection here of the 10 best carvings you will ever see. 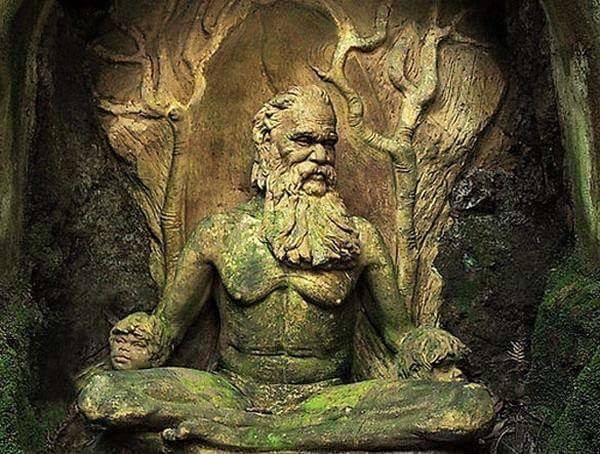 Get ready to blow your mind.